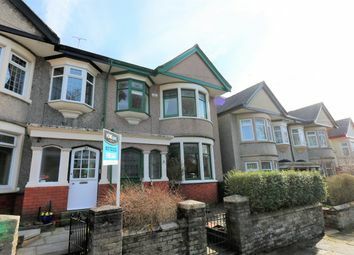 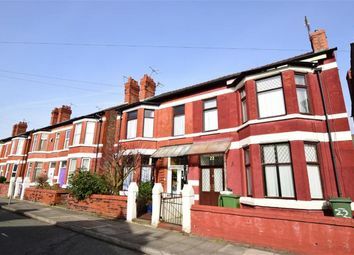 A beautifully presented spacious 5 bedroom 5 bath property located in the heart of Liverpool City Centre. 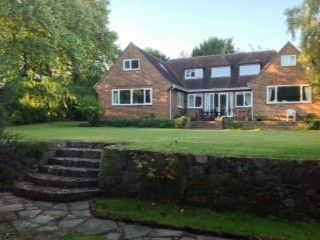 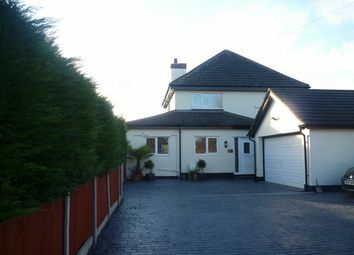 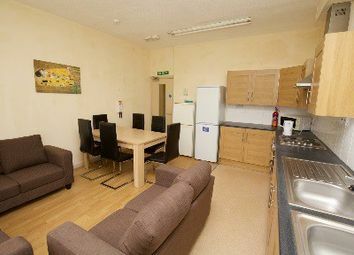 Accommodation for contractors, professionals and builders in Birkenhead. 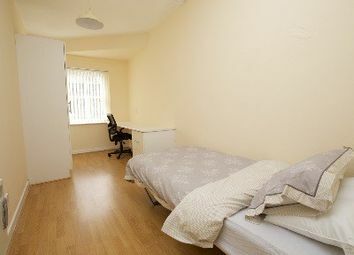 Bedroom with en-suite located in the heart of Liverpool City Centre. 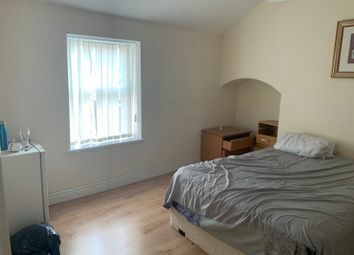 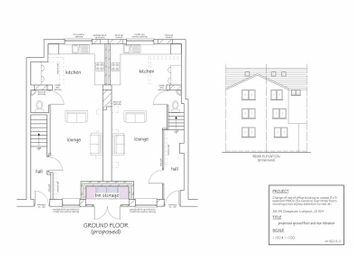 **5 bed student apartment ** city centre location ** bills included** This development is perfect for students who want affordable accommodation with the convenience of everything our vibrant city has to offer right on your doorstep! 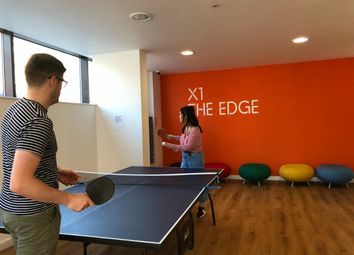 *no service charge usually £160* *contact for offers* X1's popular accommodation The Edge has 231 luxury student rooms just off London Road in Liverpool. 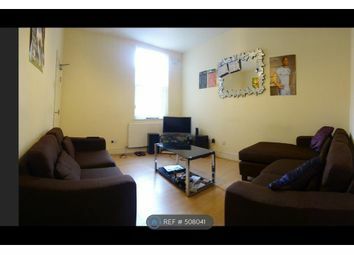 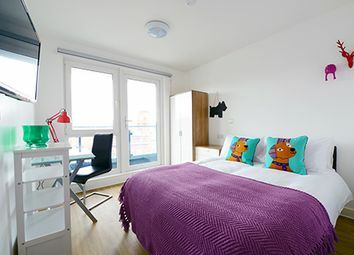 Located next to the University of Liverpool, ljmu, Lime Street Station and L1 shopping centre. 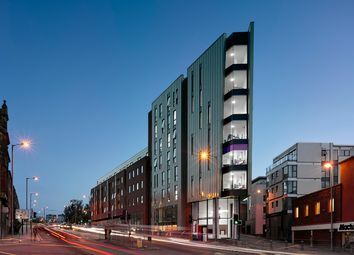 X1 The Edge is a brand new student development in the heart of Liverpool City Centre. 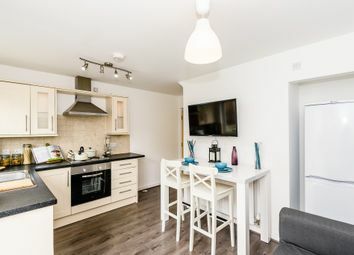 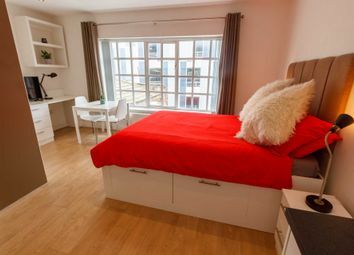 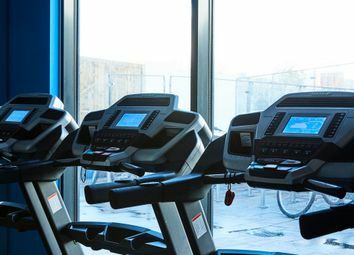 The development was newly built in September 2015; furnished with the highest standards offering students luxury accommodation and a wide range of facilities!